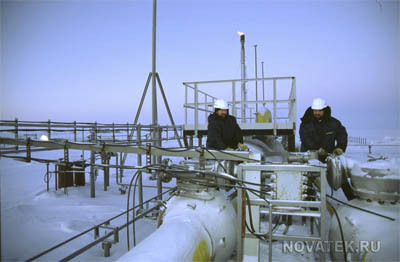 OAO NOVATEK announced the results of its Board of Directors (the Board) meeting held today. The Board discussed the Company’s results for the first half 2015 and recommended to the Extraordinary General Meeting of Shareholders (EGM) convened on 25 September 2015 the size of the interim dividends for the first half 2015. The Board recommended to the EGM to approve an interim dividend payment for the first half 2015 in the amount of RR 20,039,619,600, which is 30% of the consolidated net profit under IFRS adjusted for non-cash items and amounts to RR 6.6 per one ordinary share or RR 66.0 per one GDR. The recommended interim dividend for the first half 2015 is 29% higher as compared to the interim dividend for the first half 2014. The Board recommended to compile the list of persons entitled to receive dividends as of 6 October 2015.